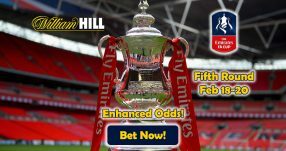 Insure your bet for this weekend’s clash with the Juventus v Napoli Betting Offer! Back either the Bianconeri or the Gli Azzurri in the Serie A this Saturday, and if the free-scoring Gonzalo Higuain finds the back of the net in the first half of the match, you’ll receive a Stake Back up to $100 Free Bets with the Juventus v Napoli Betting Offer! Don’t let your wager go to waste in case the former Napoli man scores a goal against his old club. Use this Bonus Code for the Juventus v Napoli Betting Offer: WEEKLYSB. 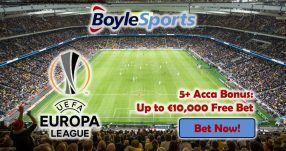 Place a wager on any market before the game on Saturday (October 29) with Juventus v Napoli Betting Offer to insure your bet; this gives you a chance to minimize your losses, therefore allowing you to capitalize on the Serie A wager. The Argentine has made an impressive start to his career in Turin, bagging 6 goals in 7 appearances in Serie (7 in 9 appearances overall). By the looks of it, so far he has justified the hefty €90 million price-tag that Juventus paid to buy him from Napoli last summer – it made Higuain the fourth most expensive football player in the world, behind Pogba (€105m), Bale (€100m) and Ronaldo (€94m). In terms of highest cumulative transfer fees, ‘El Pipita’ is third on the list (€141m), only behind Di Maria (€179m) and Ibrahimovic (€169.1m). Juventus hosted Sampdoria on Wednesday night in a game which saw the boss Massimilliano Allegri opt for a two-striker system, by adding Mandzukic in the starting line-up as support for Higuain. The Croatian found the bag of the net for the first time this season, while the Argentine missed out on a chance to add his name to the scoresheet. 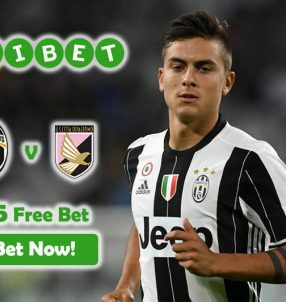 Insure your wager with the Juventus v Napoli Betting Offer! “The two strikers system worked quite well, with Mandzukic next to ‘Pipita,’ Higuain played a good game and I’m happy for Mandzukic who deserved the goal and did very well,” said the Juventus boss, but added that the pair have to find a better ‘understanding’ between them on the pitch. Juventus top the table with 24 points to their name, while AS Roma find themselves once again playing catch-up to the Turin side in second place with 22 points. 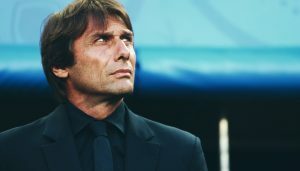 With the staggering wealth of talent in their squad (Higuain, Dybala Pjanic, Pjaca, Alves, Chiellini and others), Bianconeri are likely heading towards another league title, which would be their sixth in a row – an unprecedented feat in Italian football. Avoid losses and increase your winnings with the Juventus v Napoli Betting Offer! 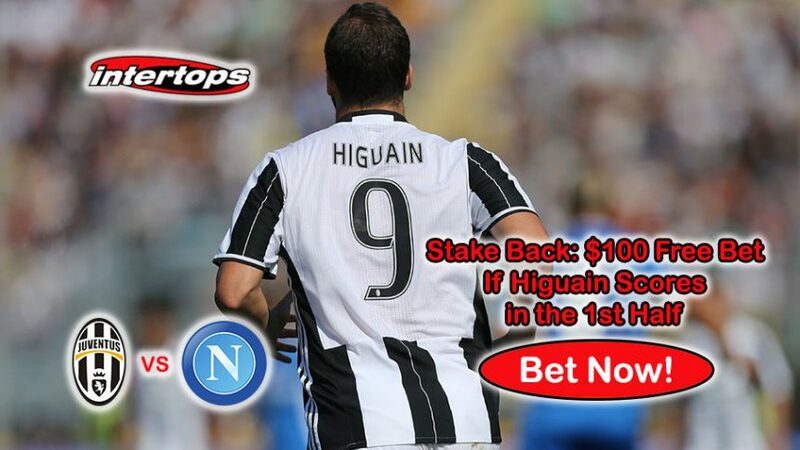 Get back $100 with the Juventus v Napoli Betting Offer!